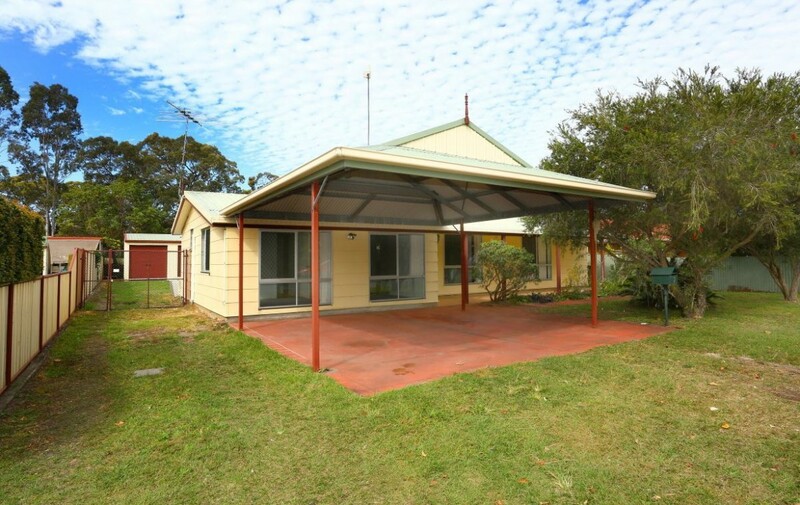 Located in a great location this 3 bedroom home enjoys all the amenities that Jacobs Well has to offer including the the local boat ramp, amazing fishing, park, tavern, shops. 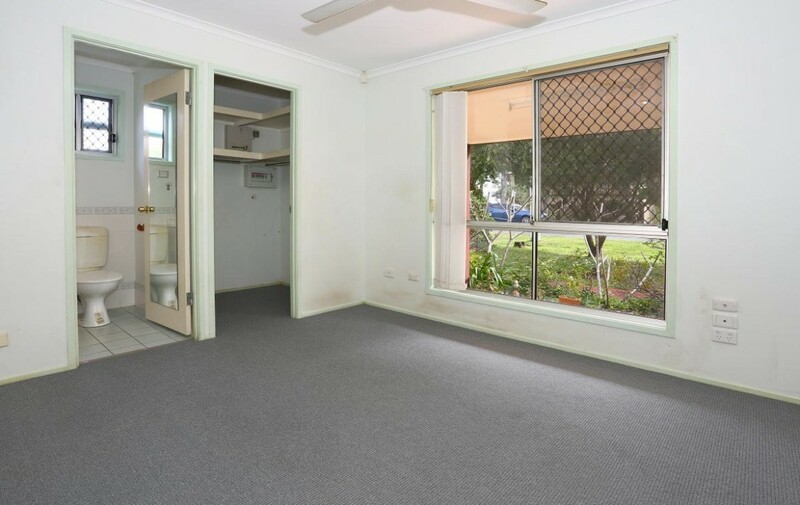 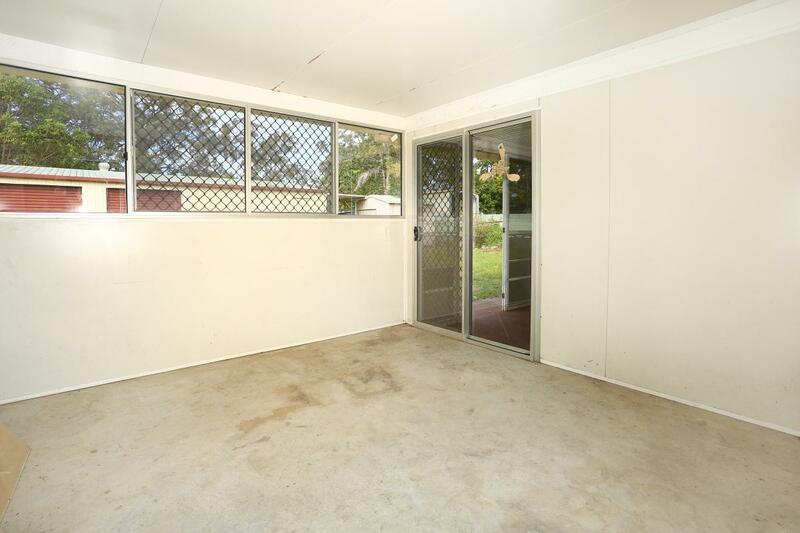 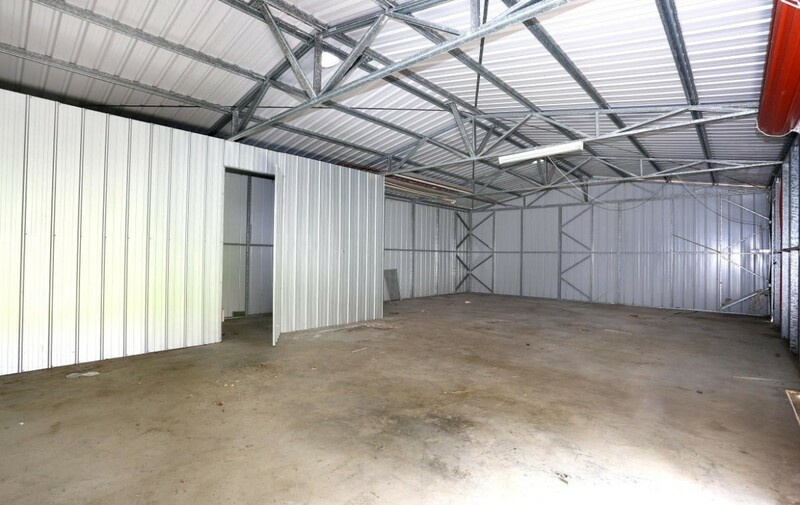 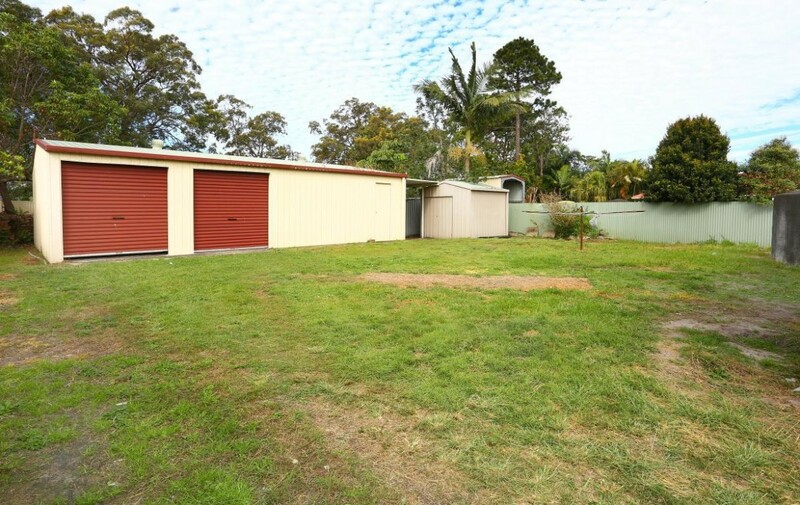 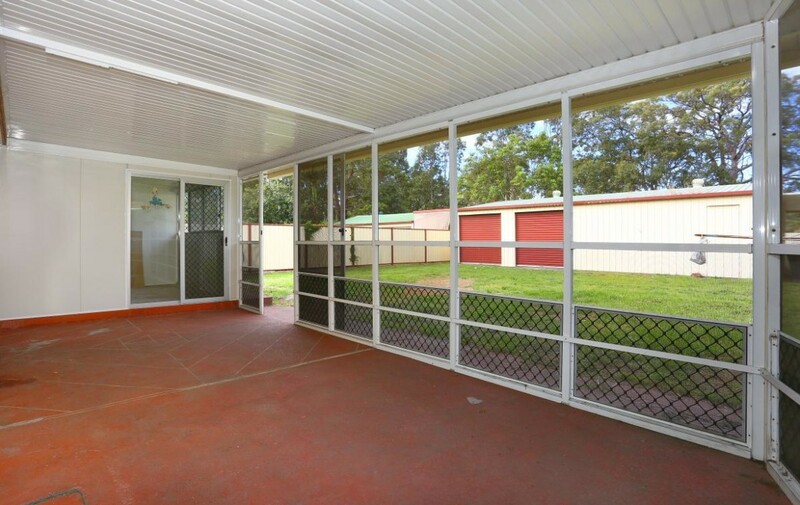 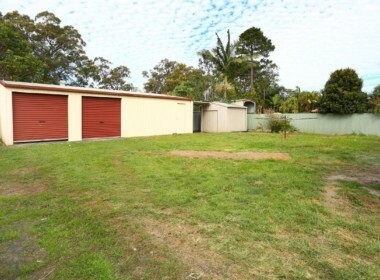 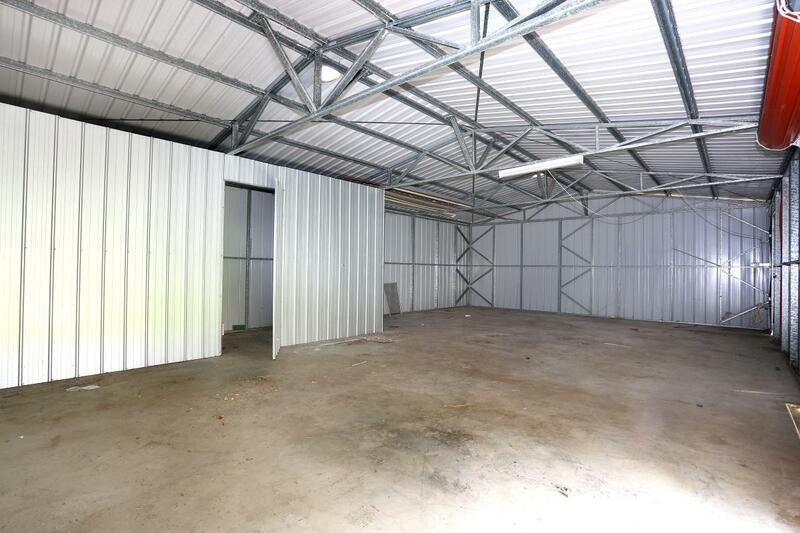 This property features great side access for those with a boat or trailer. 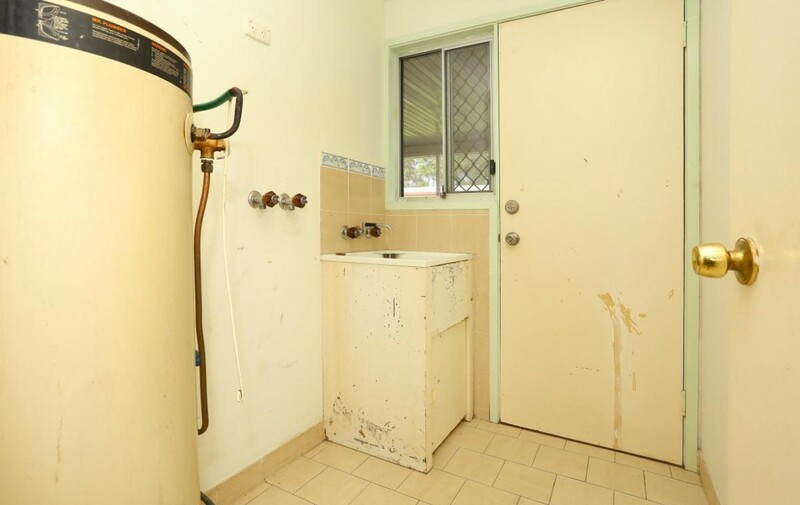 Jacobs Well is one of the Gold Coasts premier fishing hubs and is ideally located to take advantage of the stunning Gold Coast waterways and the Jumpinpin area. 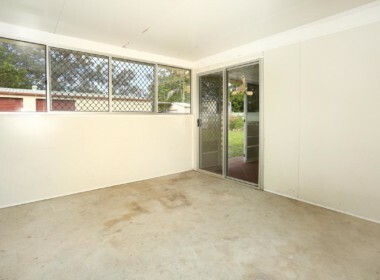 For the keen fisherman in the family easy access to Tipplers Passage, Jumpinpin and the Moreton Bay Islands from the Jacobs Well Boat Ramp which is approximately 1km away (see http://goo.gl/maps/j38kzXi5j7p). 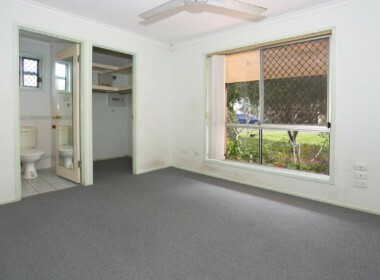 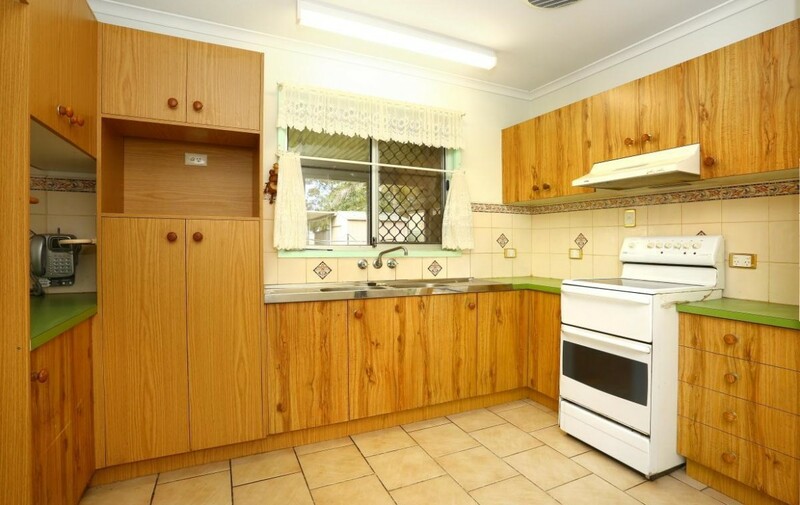 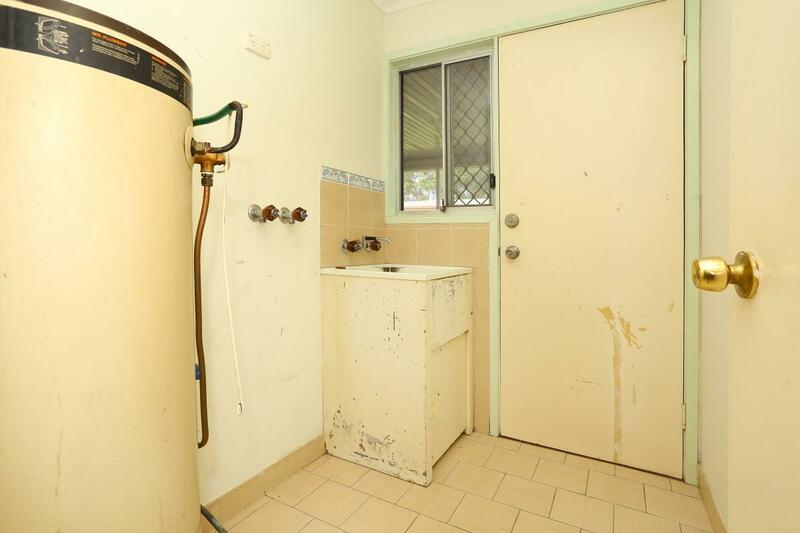 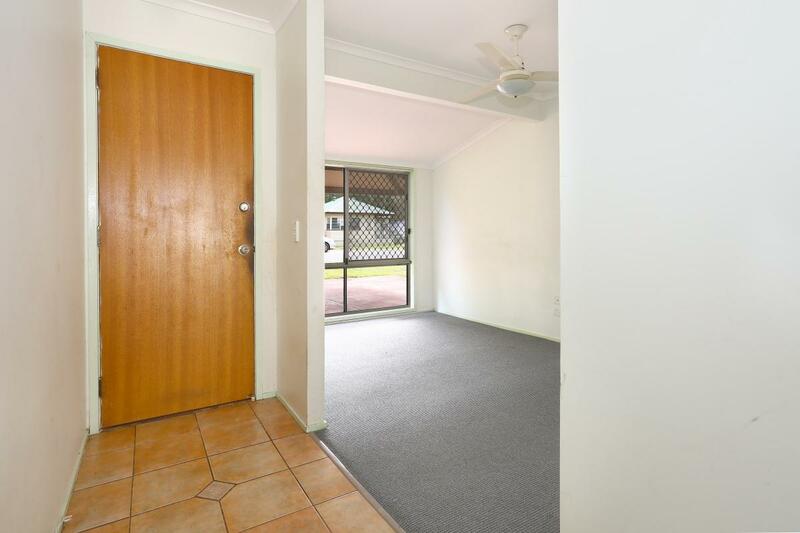 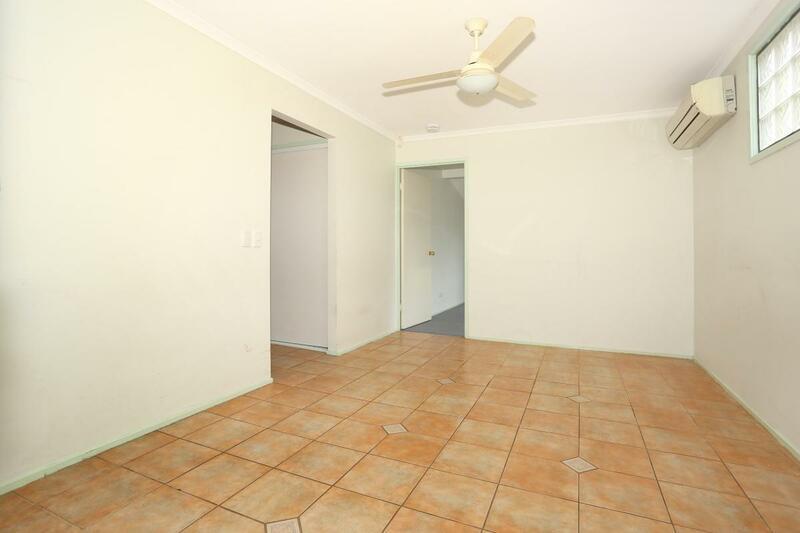 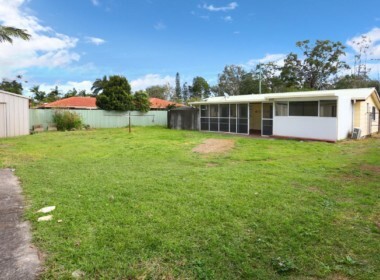 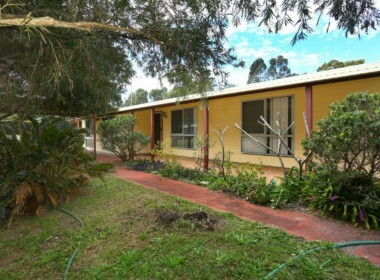 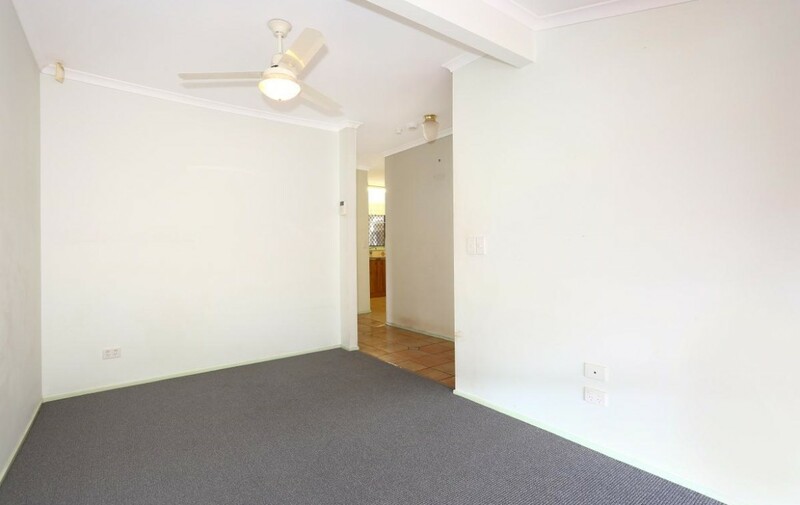 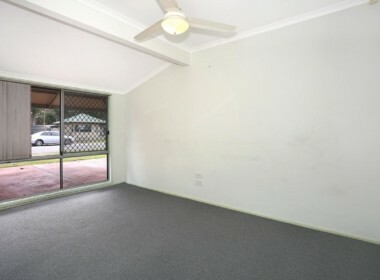 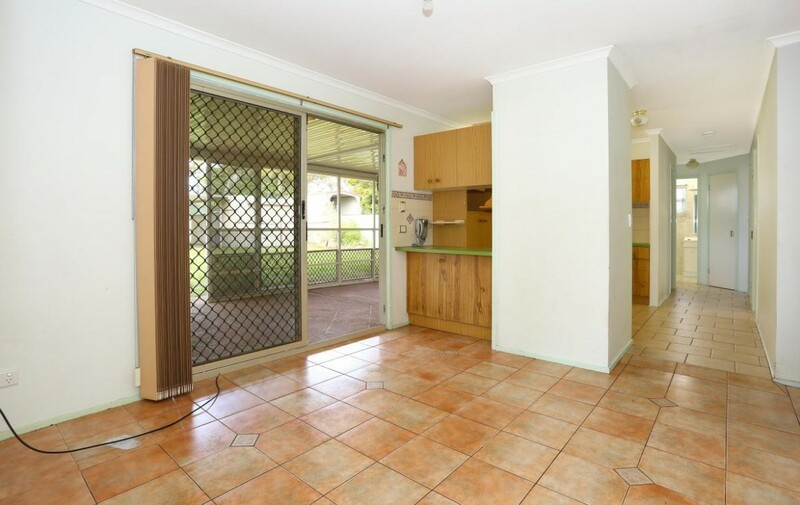 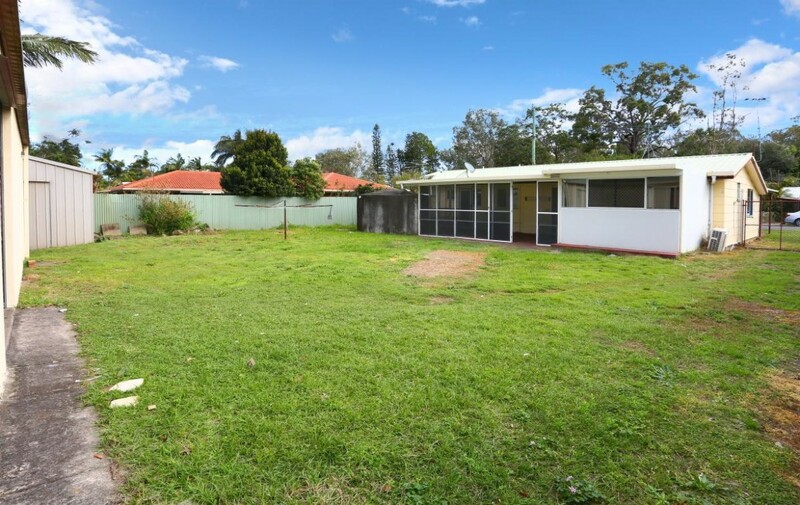 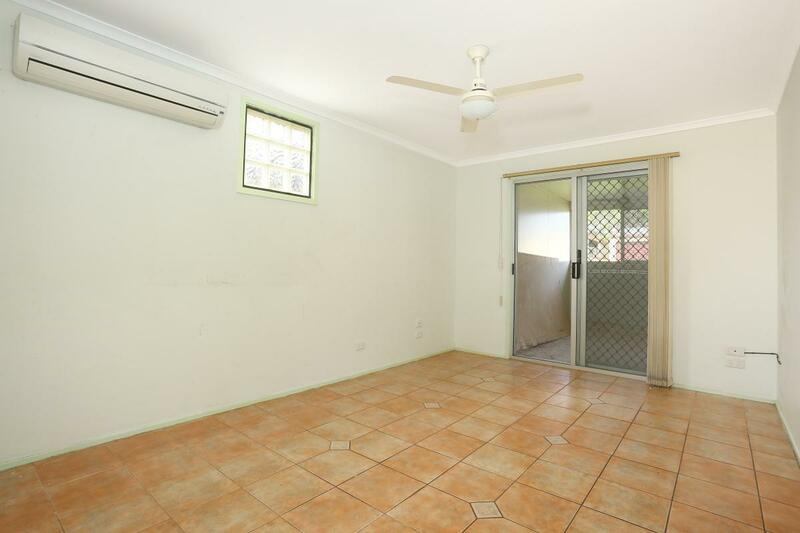 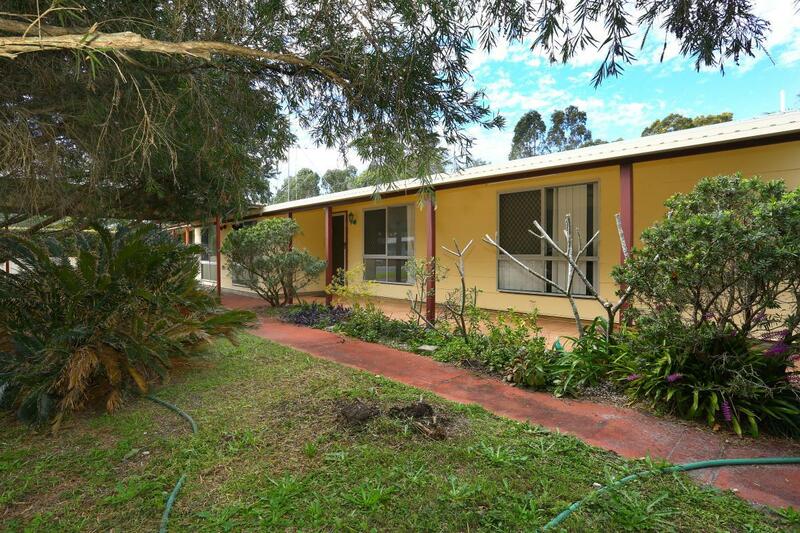 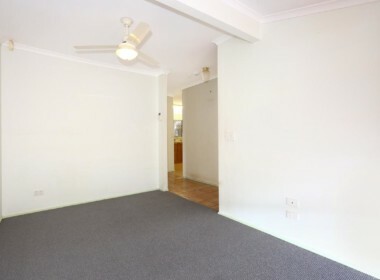 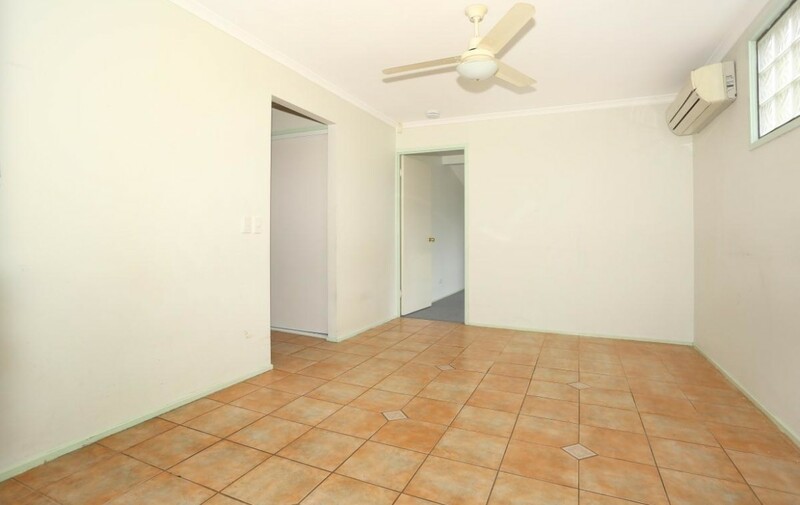 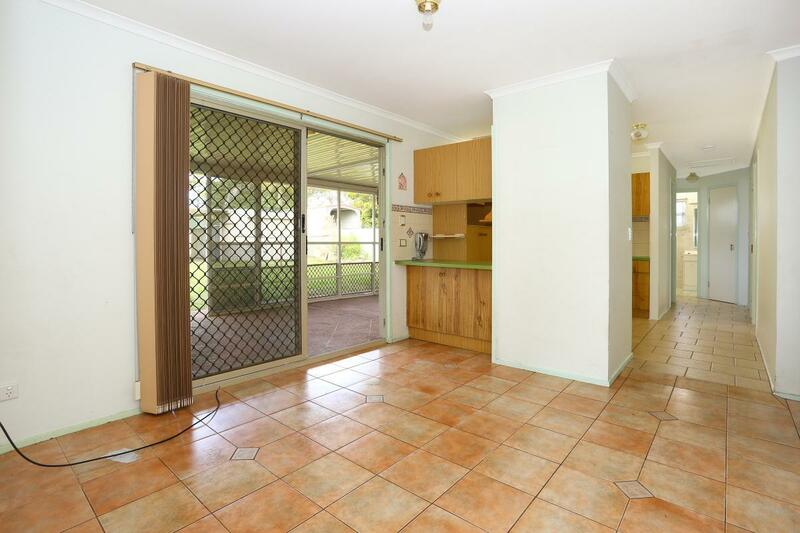 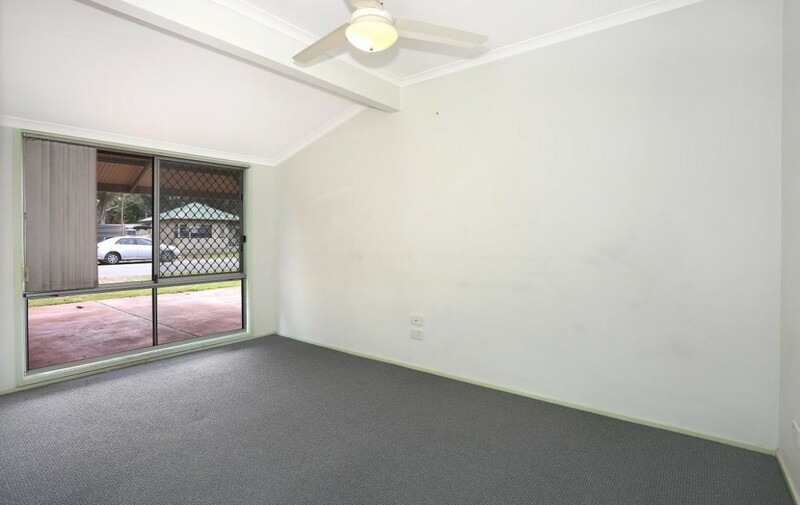 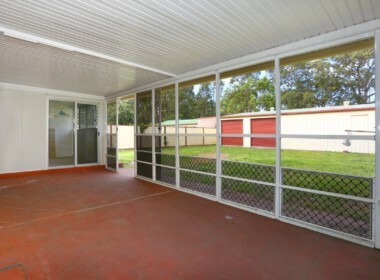 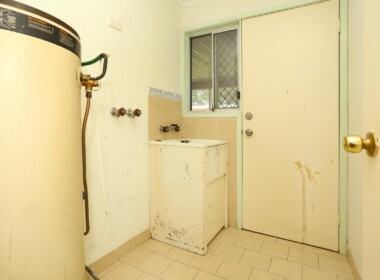 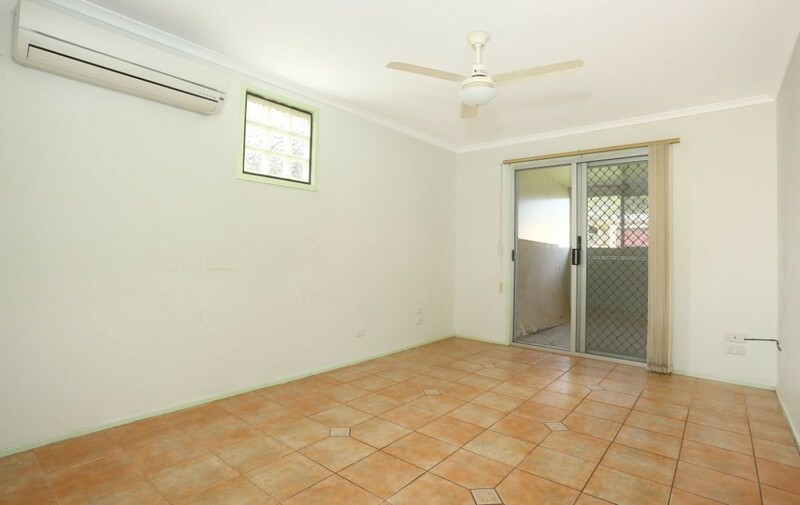 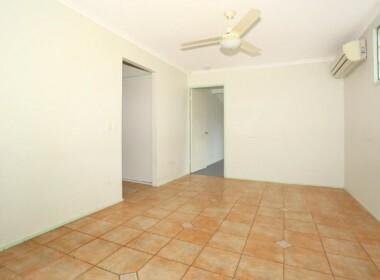 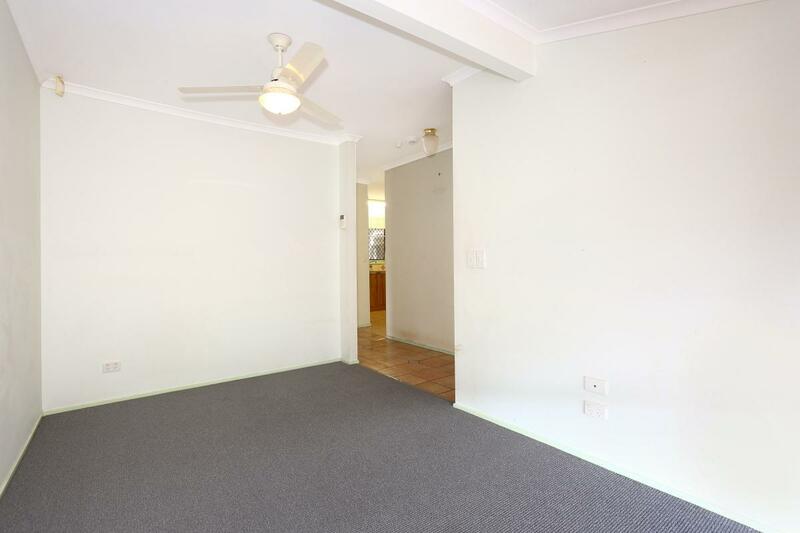 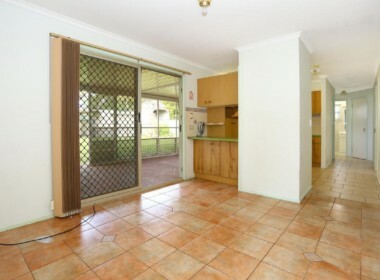 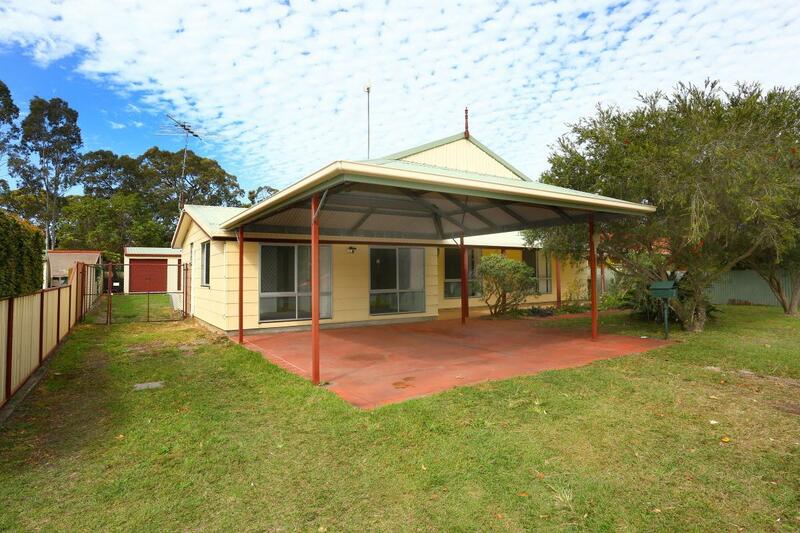 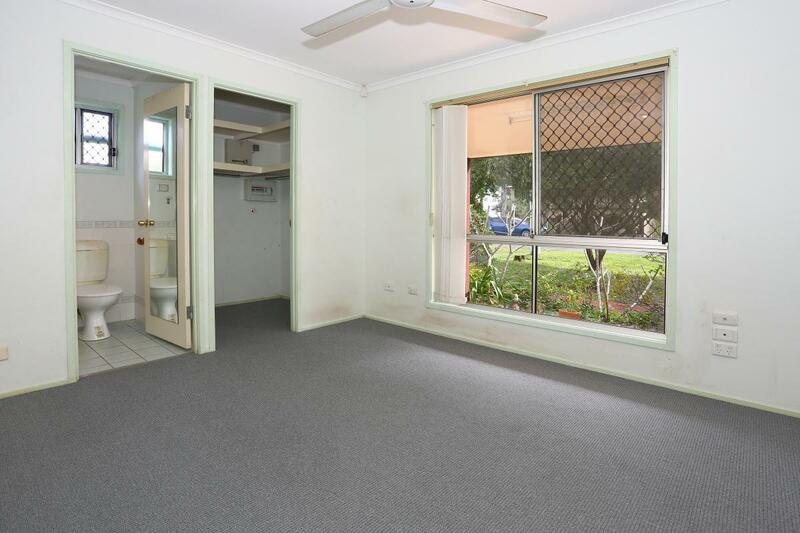 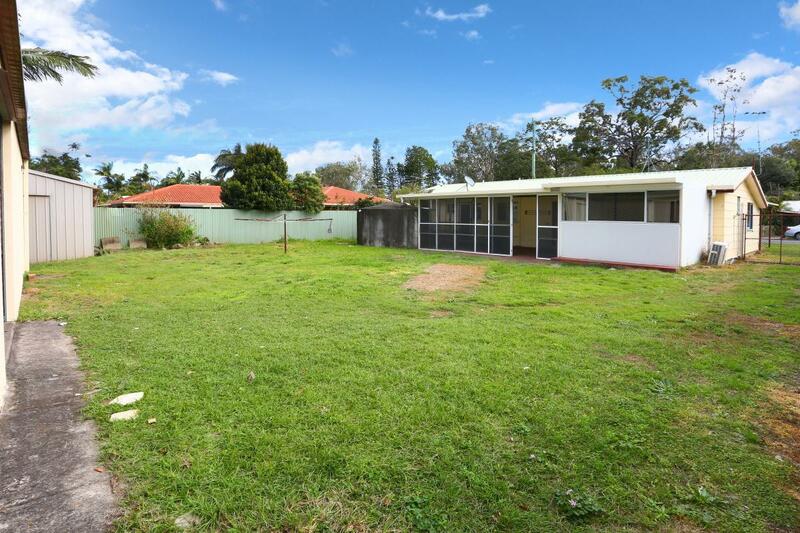 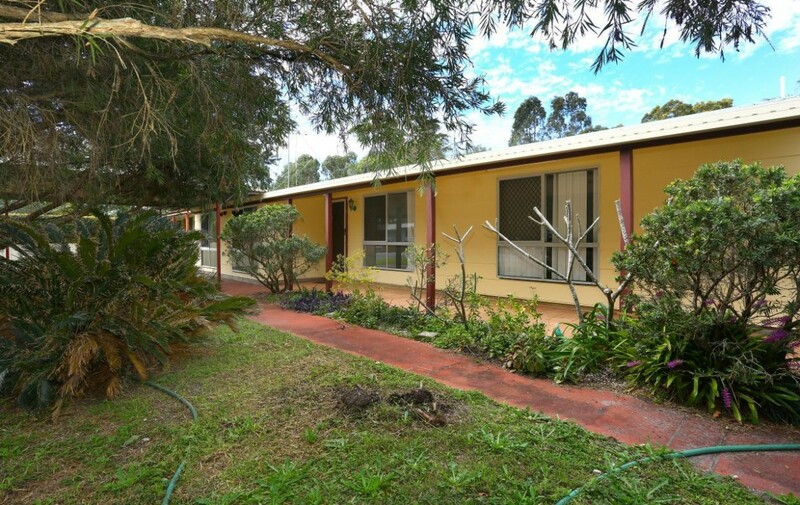 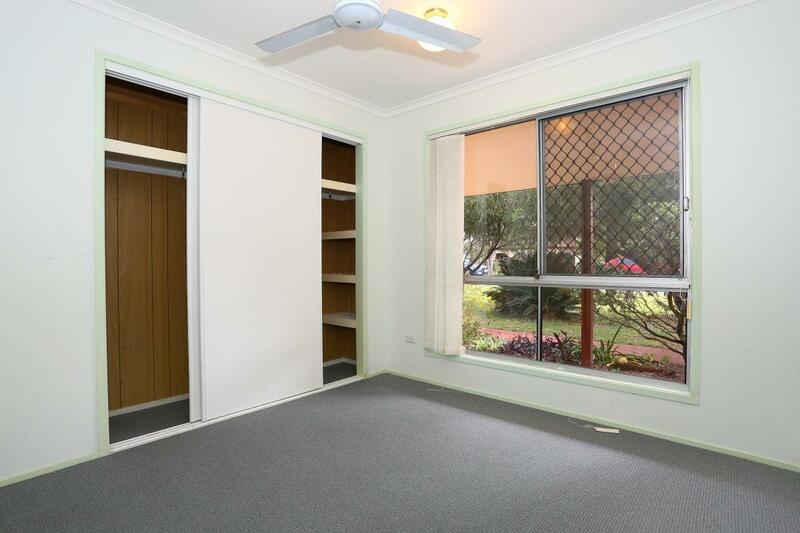 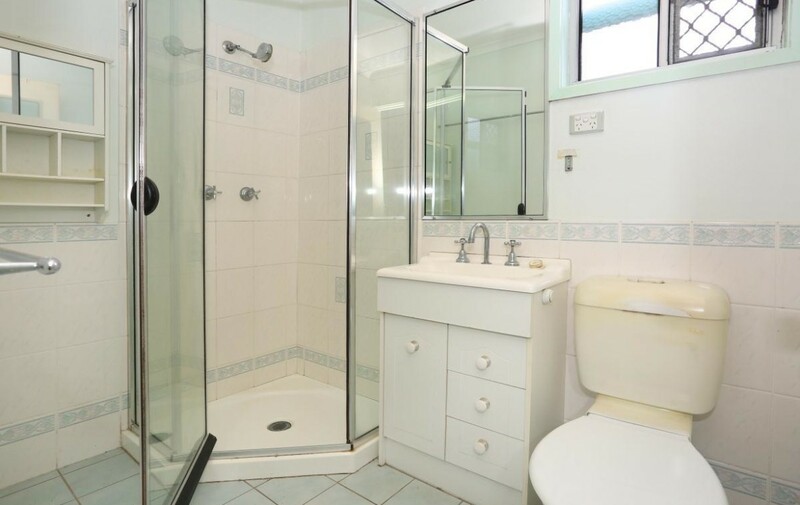 Jacobs Well is a quiet, secluded suburb with access to Moreton Bay islands and National Parks. 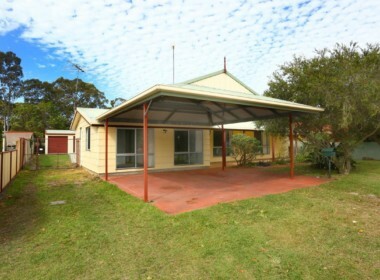 Its reputation as a great fishing spot and its jetty have long attracted people seeking an active, outdoor lifestyle. 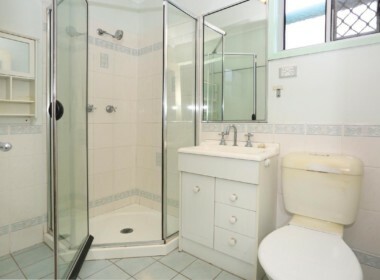 Jacob’s Well is all about wide open spaces. 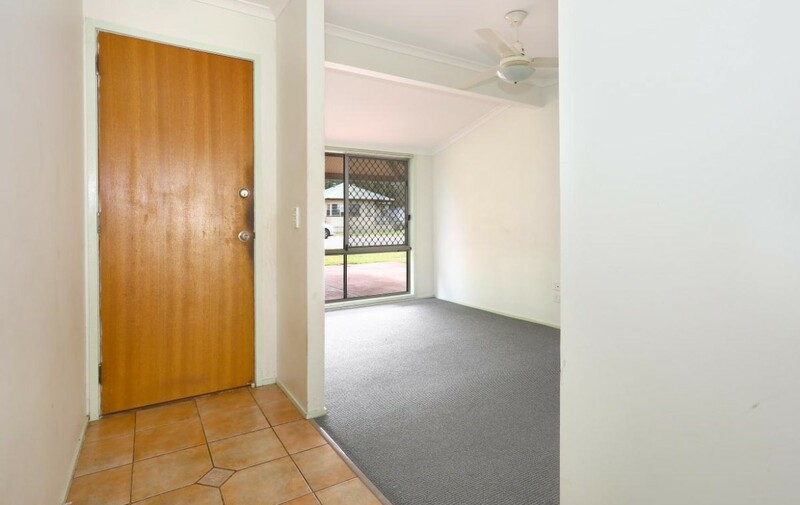 and has good easy roads to the Gold Coast and Brisbane city, making it easy for couples and families to get to and from work, and nearby suburban schools. 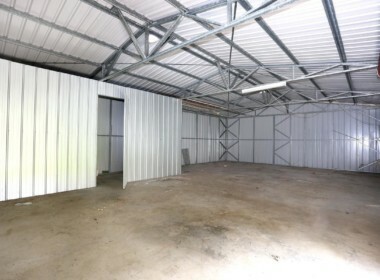 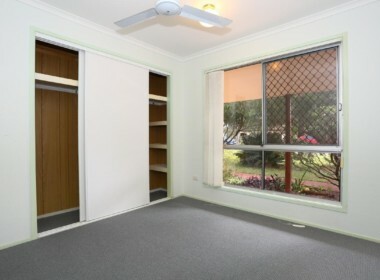 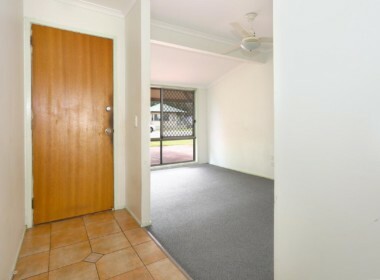 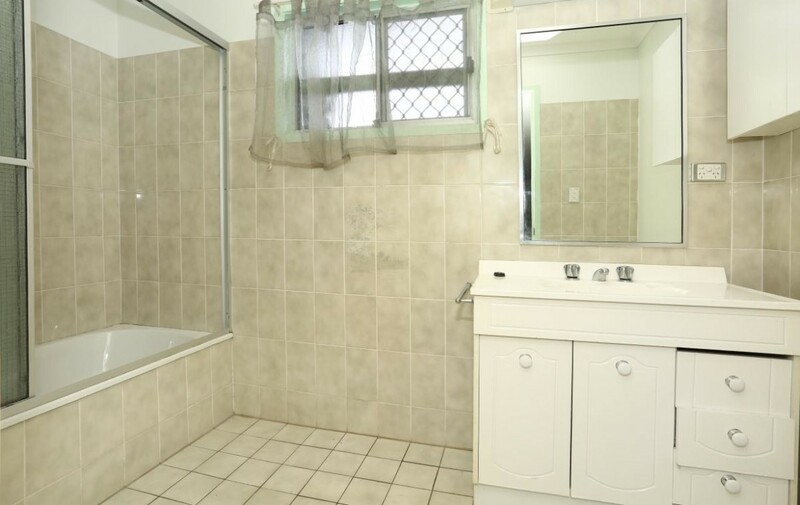 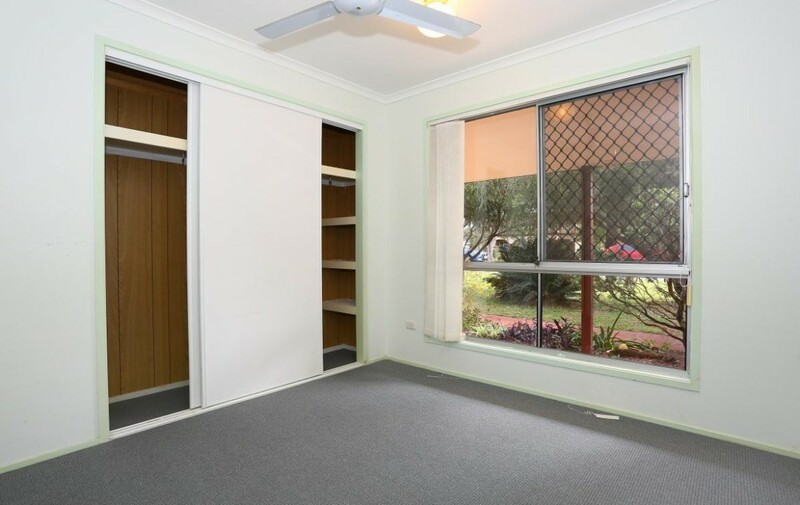 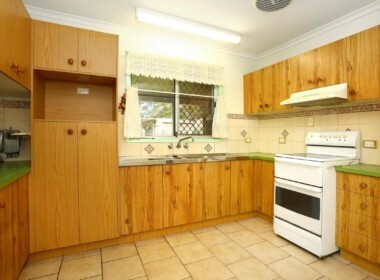 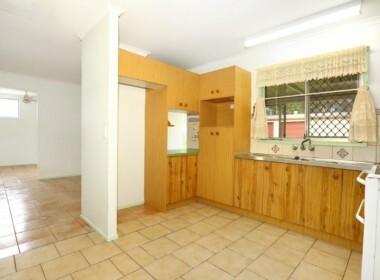 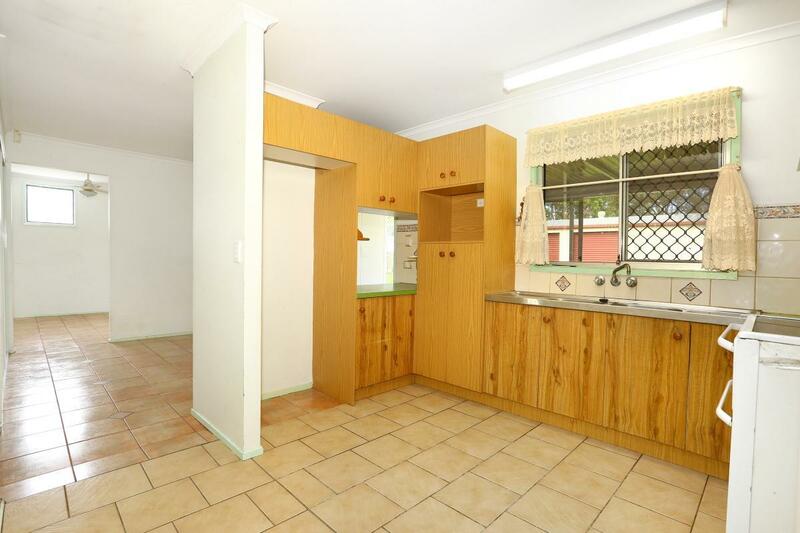 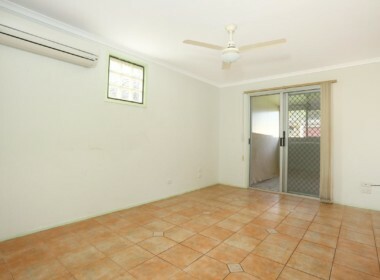 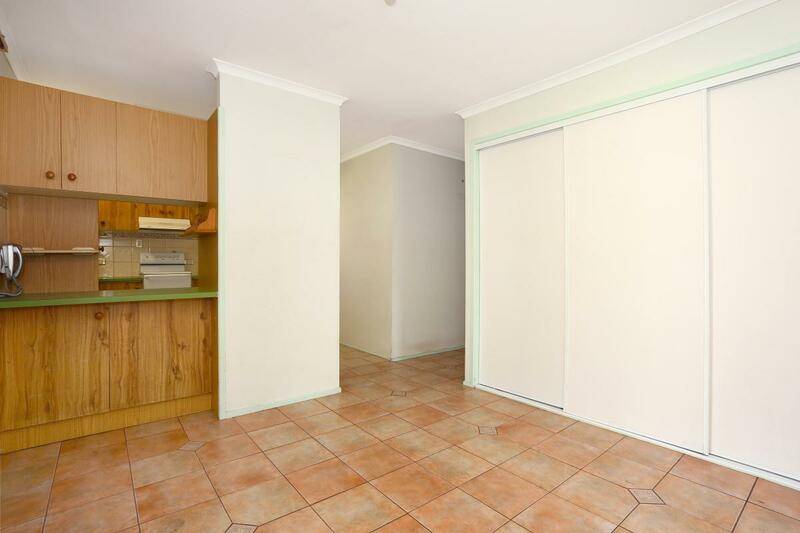 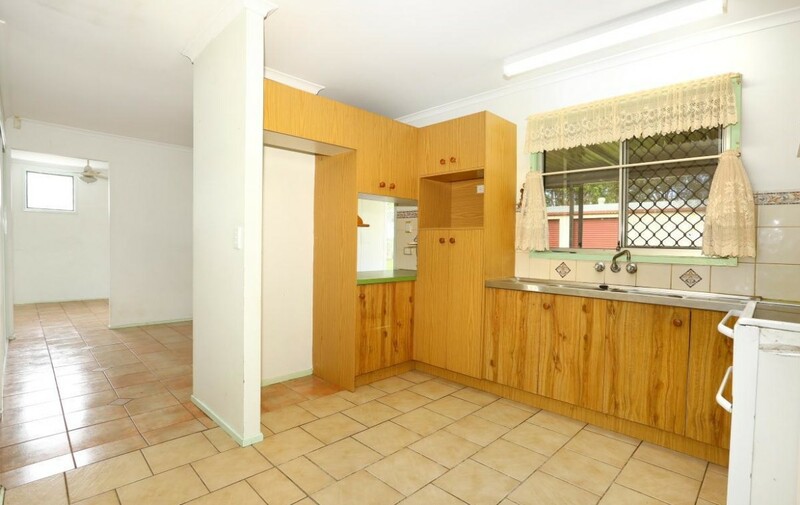 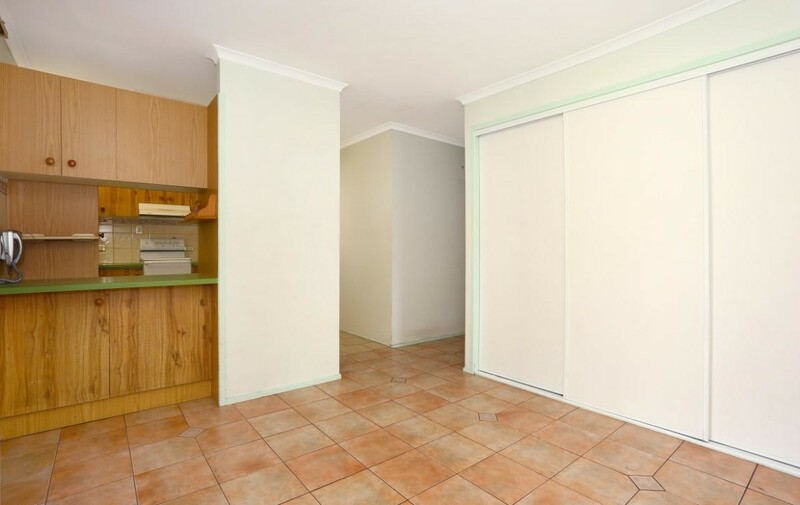 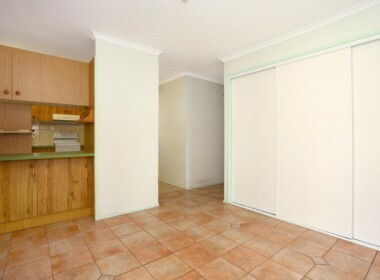 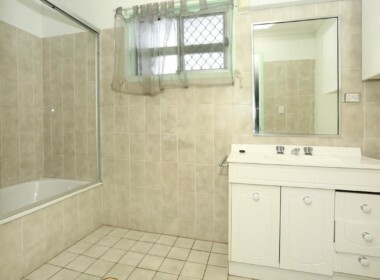 This property also has a 3D showcase for your online viewing. 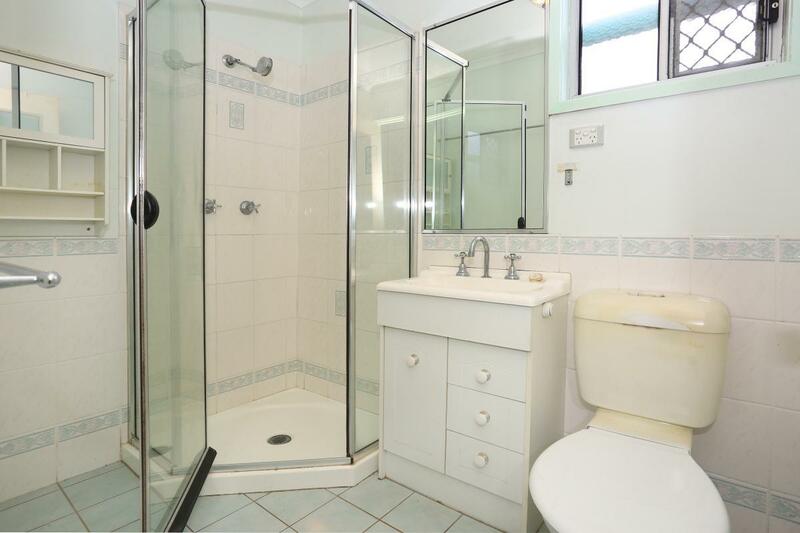 Open for Inspection : By appointment. 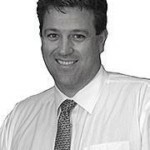 Contact agent.